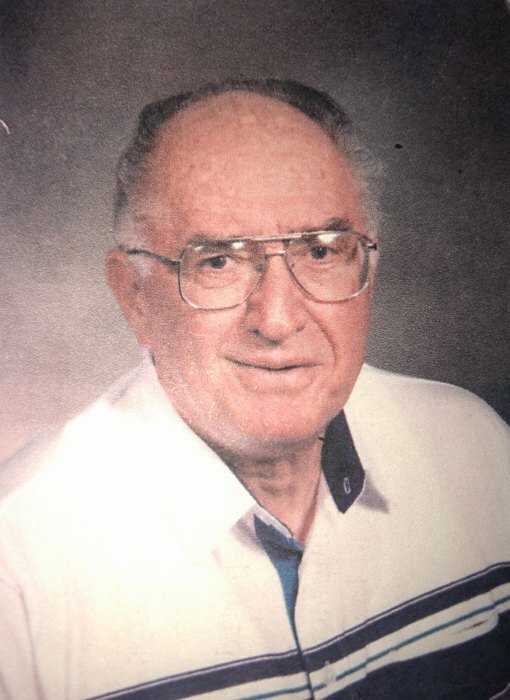 Robert E. Costello, 94 of Grand Lake, CO, formerly of Lee’s Summit, MO departed this world on March 20, 2019 at St. Anthony Hospital, Lakewood CO. He entered this world on March 19, 1925 in Omaha, NE. His wife of 64 years, Ardath departed this world on September 24, 2007. He is survived by his daughter, Beth Vanhoose(Ben), his son Jeff Costello(Melody) and two grandchildren, Joe and Emma. Memorial contributions may be made to the Juniper Library, Attn. Sue Luton, P.O. Box 506 Grand Lake, CO 80447.